Two Writer’s Workshops and an Author Reading with State Writer Laureate Ernestine Hayes. Movie Event at the Library! and our wonderful wishlist donors! 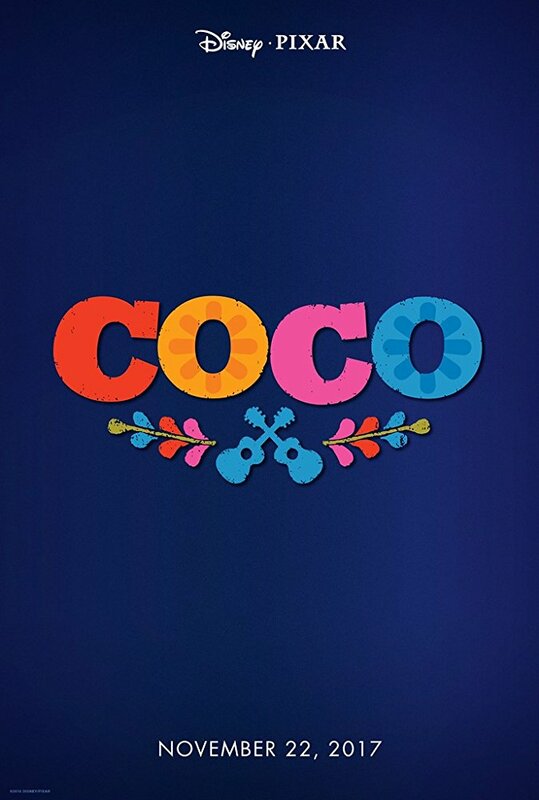 On Saturday, April 7, at 2 o’clock, the Seldovia Public Library will show the Disney-Pixar animated feature film Coco. This entry was posted on March 31, 2018 at 2:46 pm	and is filed under Announcements. You can follow any responses to this entry through the RSS 2.0 feed. Both comments and pings are currently closed.